Imagine if you showed up at a Potluck and your top 20 favorite foods were all available. 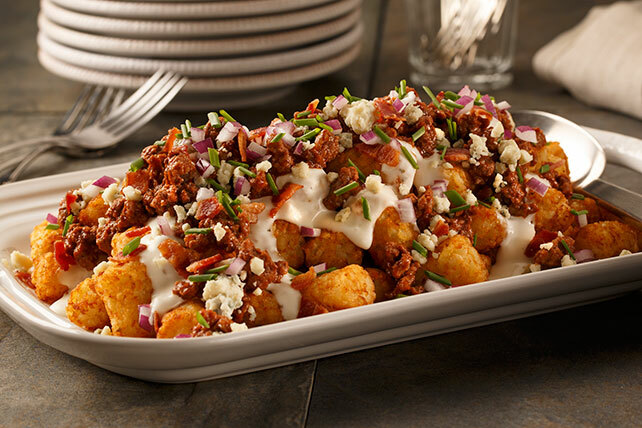 Lasagna, Chicken Soup, Macaroni & Cheese, Pulled Pork Tacos, Ramen, Chili, TOT-CHOS (! )....the list goes on. But you can't take a little bite of each dish. You have to eat the whole meal. Inbound 18 was exactly like that. Except it was food for my brain. Over the course of four days there were literally hundreds of lectures about sales and marketing. I was thrilled and overwhelmed. But I couldn't be everywhere at once. My colleague and I split up to try and double our intake. If you want to read about his experience check out Part 1 of this series. 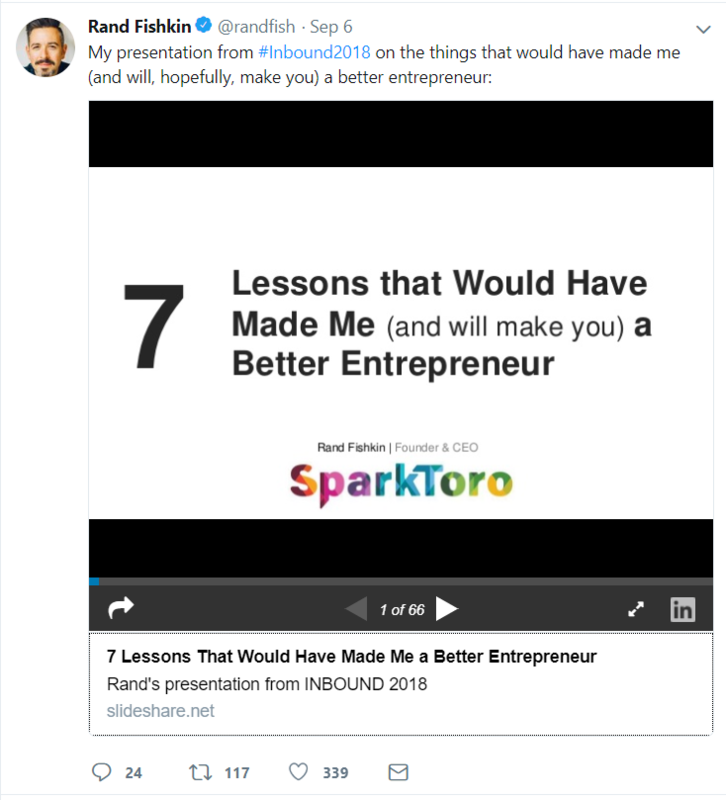 Below you'll find some of my largest takeaways from Inbound 18 and how they apply to your business. When Julie Rice and Elizabeth Cutler founded Soul Cycle in 2006 there was no precedent for a la carte gym classes. Most people just join a gym and pay that monthly subscription. Nobody believed that Soul Cycle could get away with charging people $28 for a 45-minute spin class. Especially when there was a perfectly fine spin class available at the gym where you're already paying $60/month. One IPO, one acquisition and hundreds of millions of dollars later - Soul Cycle is having the last laugh. 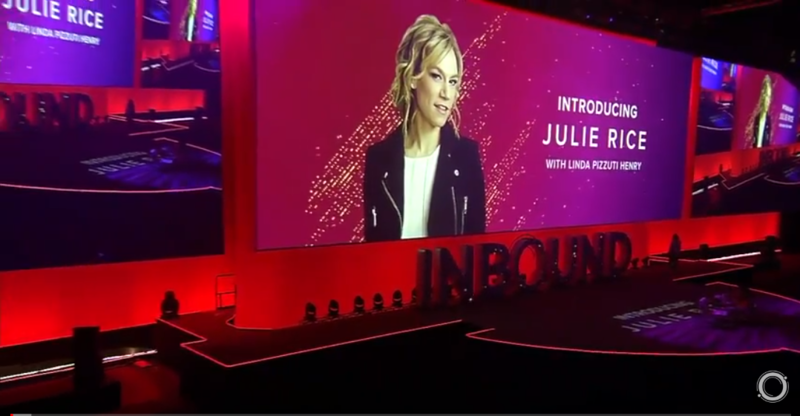 At Inbound Julie Rice explained that they did not see themselves as selling 'spin classes.' They sold community and memorable experiences. This is very similar to the FEC world. Family Entertainment Centers are in the business of emotion. The role of your facility is to give families a place to create happy, lasting memories. You don't sell laser tag and pizza. You sell experiences. And, hopefully, you're able to create a sense of community. Every front desk staff member at Soul Cycle is trained to help facilitate community. They are required to remember the names of all their customers. They remember drink preferences and food preferences. All this data is recorded in their CRM. Every Spin Class Trainer is required to show up 30 minutes early for class and to stay 30 minutes after for the explicit purpose of being available to the customers. They share best practices for riding, they share spotify playlists and restaurant recommendations. This is how your business can begin to cultivate a community at your own facility. Think about the ways that you can connect with your customers on a more personal level. 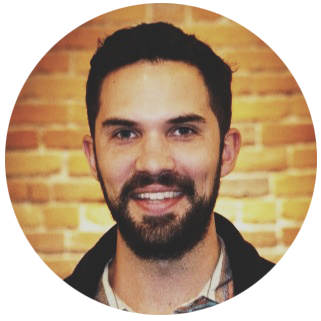 Rand Fishkin is the founder of Moz as well as his new venture, SparkToro. In a very candid, transparent speech he discussed all the biggest mistakes that he made as a founder. For all the Founders out there I recommend scrolling through the slide deck from his presentation. One point that he stressed is the power of your company story. He said that, in his experience, your story is sometimes more important that your tactics. For Rand's new company, SparkToro, the story is about building a product to save people from the agony of trying to find and target all the influencers for a given industry. This might not sound like much to you but it will definitely resonate with all the marketers who have built monstrous spreadsheets to track influencer communication. What is your company story? And how can you tell it in a way that will resonate emotionally with your audience? People remember how they felt much better than they remember what was said. This is why it's important to find a way to tug at some heart strings or knock on everyone's funny bone. Think about how people will talk about your business with their friends. What story do you want them to tell? 1. Use your Smart Phone to shoot content in Landscape mode. Landscape mode is when the camera is horizontal rather than vertical. This makes for a much better viewing experience. 2. Ask three simple questions. 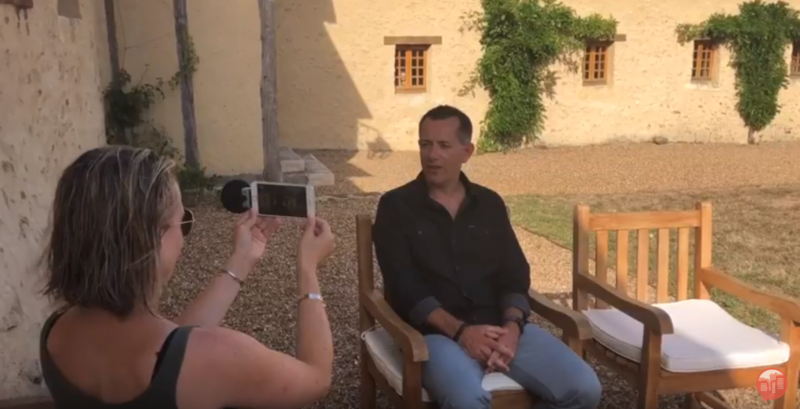 Before you start recording ask the interviewee to say Who They Are, Where They Are, & What's Important About Today. It will sound a little something like this, "My name is Dan Kelly and I'm here at Shenaniganz in Dallas. Today is a big day because it's my little brothers birthday and we have all his friends here and they're all running around like crazy having such a good time." 3. Import that video onto your laptop. Ideally this would be a Mac. There must be somebody on your staff who owns an Apple laptop and can make it available for 10 minutes of editing. 4. Open iMovie and drag your video clip into the timeline. iMovie is native to apple products. This will make it incredibly easy to edit and then publish your videos in a matter of minutes. 5. Publish your video everywhere that makes sense. This is a great way to add testimonials to your website that can help you gain trust with customers. They can be added to your facebook page or you can build a facebook ad campaign with them. I think this point is particularly relevant for all the newer businesses. It is better to be really excellent at one thing than it is to be average at a handful of things. The logic here is bigger than just creating a quality customer experience. When your facility is excellent at one specific kind of experience, let's say Laser Tag for example, then you're going to develop a passionate fan base. A passionate fan base is a powerful asset. Those fans are going to amplify your business for you. They're going to post about you on Facebook, Instagram, and Snapchat. The word of your excellence will spread and your audience will begin to grow. There is a name for this phenomenon: Customer Marketing. When you delight your customers they will begin to market for you. That's the world we live in now. Technology makes it easy for people to share their opinions and experiences with their audience. As I'm sure everyone reading this can attest to: You cannot please everybody. It doesn't make sense to try. If you're able to become known for having an excellent Laser Tag Arena or the best ropes course or the most delicious dish of Totchos then you're on your way to growing a healthy foundation. If you have questions or would like to share your thoughts about some of the topics from this post I would love to hear them. You can respond directly to me at dkelly@agilesoftware.com.